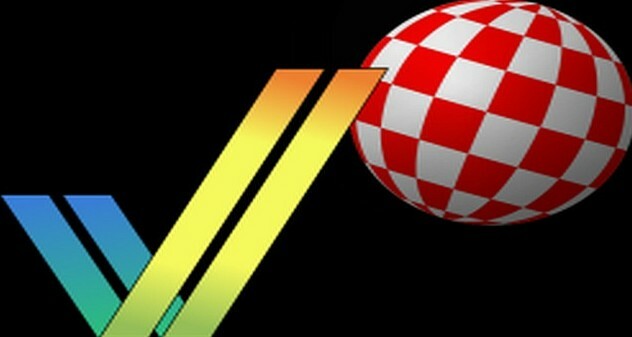 Indie Retro News: WinUAE 3.2.0 Beta 17 - A small Thursday Amiga emulator update! WinUAE 3.2.0 Beta 17 - A small Thursday Amiga emulator update! Toni Wilen is still hard at work on his Amiga emulator WinUAE, as not long after the previous feature packed version b16 he's now released the latest beta version of WinUAE 3.2.0 beta 17. Containing both 32bit and 64bit versions of which you can download, b17 fixes a number of issues such as trace mode in 68000 cycle-exact was 4 cycles too long and memory-only cycle exact crash when entering GUI. For further information on what was fixed, make sure to read the change log below! - Trace mode in 68000 cycle-exact was 4 cycles too long. - 68000 cycle-exact mode STOP needs at least 8 cycles before it can wake up. - Memory-only cycle exact crash when entering GUI. - Z3 Picasso IV was disabled if there was not enough address space even when JIT was disabled (b16). - JIT on/off change was not delayed until it was safe to do, like other CPU option changes. uae-configuration (or similar) on the fly config changes were unreliable in this situation.